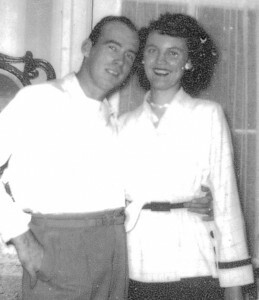 Tag Archive | "60th Anniversary"
Chet and Dorothy (Fryling) Quist of Cedar Springs will celebrate 60 years of marriage on May 29, with the thankfulness of God for his faithfulness to them throughout the years. Their children are Kevin and Kim Quist of Cedar Springs and Jackie and Dave Mourer of Sand Lake. 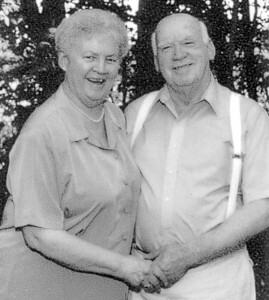 They have 6 grandchildren and 2 great-grandchildren. 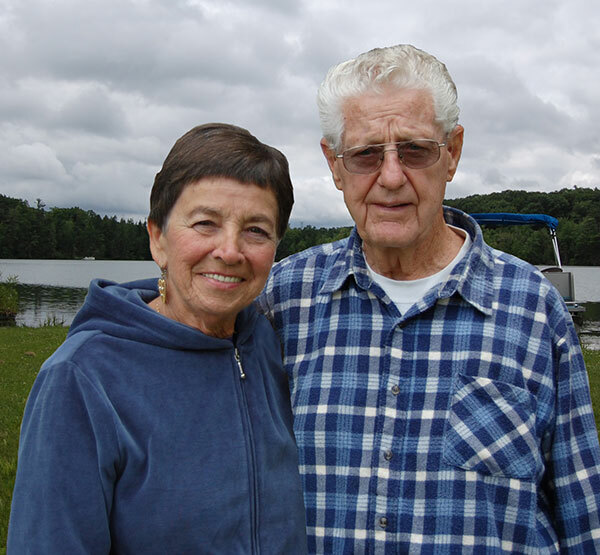 There will be a celebration of their love and many memories of their successful marriage on Saturday, May 25, 2013 from 12 to 3pm at White Creek Country Estates-Community Building, 15851 White Creek Ave. N.E., Cedar Springs, MI 49319. 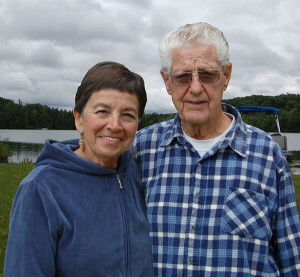 Chuck and Frances Hamilton of Cedar Springs, Michigan, are celebrating their 60th wedding anniversary on May 12, 2012. A family gathering is planned for the weekend. They are celebrating with their four children and their families; Deb and Terry Avery, Kim and Malcom Davies, Marg and Cliff Sadler, Chuck II and Sue Hamilton. The couple have been blessed with six grandchildren and eight great grandchildren.